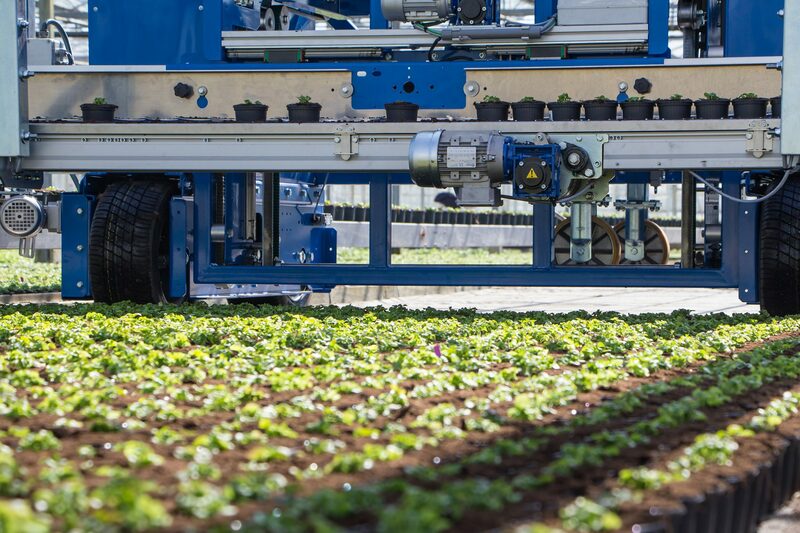 Attracting new businesses, creating jobs and encouraging capital investment are top priorities for the City of Salinas as we work to grow our agtech ecosystem. We invite businesses to explore the local incentives that our city has to offer. The City of Salinas and National Development Council (NDC) Grow America Fund have formed a unique partnership to offer financial assistance with advantageous terms to small businesses looking to establish themselves in Salinas’ community. 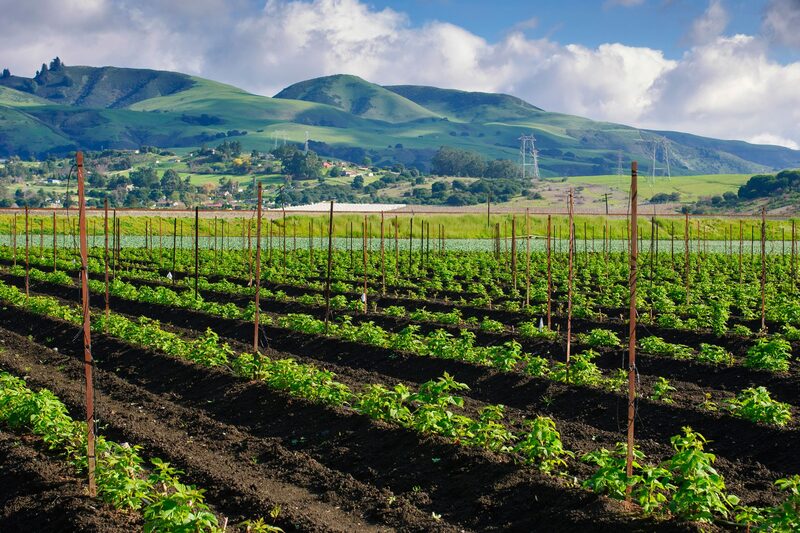 Grow Salinas Fund loans are underwritten by the Grow America Fund, which is a nationally recognized nonprofit Small Business Lending Company licensed by the Small Business Administration. Small businesses are eligible for loans ranging from $50,000 to $250,000, for terms up to 25 years depending on proposed use of funds. Electricity and gas service to the City of Salinas is currently provided by Pacific Gas & Electric Company (PG&E). PG&E and Salinas have teamed up to offer a unique Economic Development Rate, which gives eligible businesses, including customers considering locating within California, a reduced electric rate to help them grow or maintain jobs in California. Many businesses in the City of Salinas have qualified for a 30% discount for five years, as compared to the standard 12% discount for five years in the state of California.